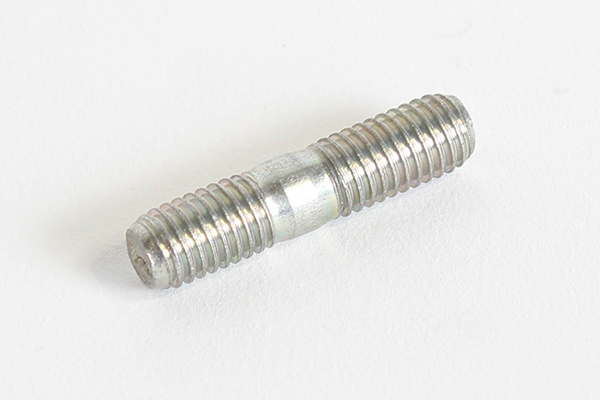 Bearing cassette mount bolts are a M8 x 1.25, hex head bolt. No conical or flat washers are needed. Comes in a bright yellow zinc finish. These 50mm axle bearing provide a tight fit and a smooth roll with as little tension as possible. They come with the set screws to help keep the axle from spinning inside the bearing while on the ground. 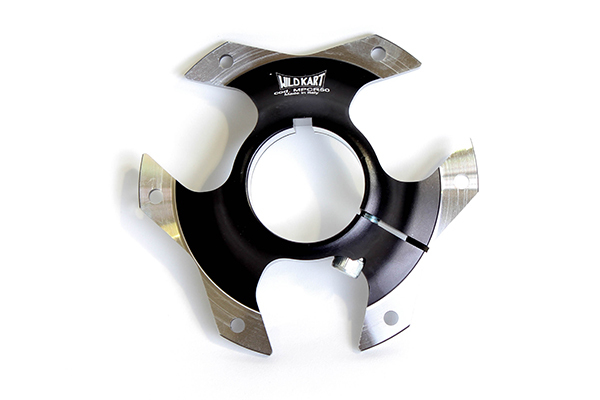 This sprocket hub made by WildKart is designed for a 50mm axle and 6-hole sprocket configuration. Built durable with a polished black finish. This 50mm magnesium sprocket hub is truly a top of the line piece. Manufactured from magnesium, it is a light-weight hub that can help you shed some rear axle weight, and look really slick in the process. This brake hub made by WildKart is designed for a 50mm axle and 6-bolt roter configuration. This brake hub is designed to be used with a 50mm rear axle and a 6 bolt brake rotor. This magnesium hub is lightweight and comes in a matte gold finish. Save weight and earn style points with these magnesium rear wheel hubs designed for use on the 50mm rear axles. Hubs come in two different sizes: 75mm and 95mm for extra tuning options.